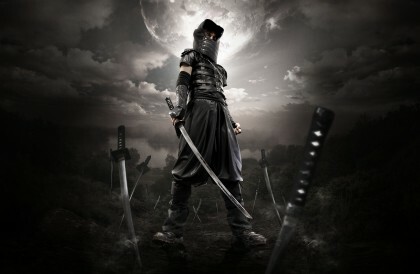 In 1581 during a grueling feud between 2 ninja clans, Tao, a ninja from the Iga Clan, wakes up with amnesia. 40 ninjas lie dead in front of him and off to one side lies a dead female ninja. He doesn't remember how and why he got there. His assignment is to retrieve a document that will reveal the traitor's identity. Who killed all the ninjas? Is one of them the traitor? Little by little Tao solves the mystery.